SOAPBOX is The Laundromat Project’s elegant and art-filled annual benefit. The evening includes delicious beverages and hors d’oeuvres, live DJ, exclusive special edition print, silent auction, and fun art experiences. This year, we are celebrating a major milestone: 10 years of our flagship Create Change program. Check out some of the photos from SOAPBOX 2016 here. 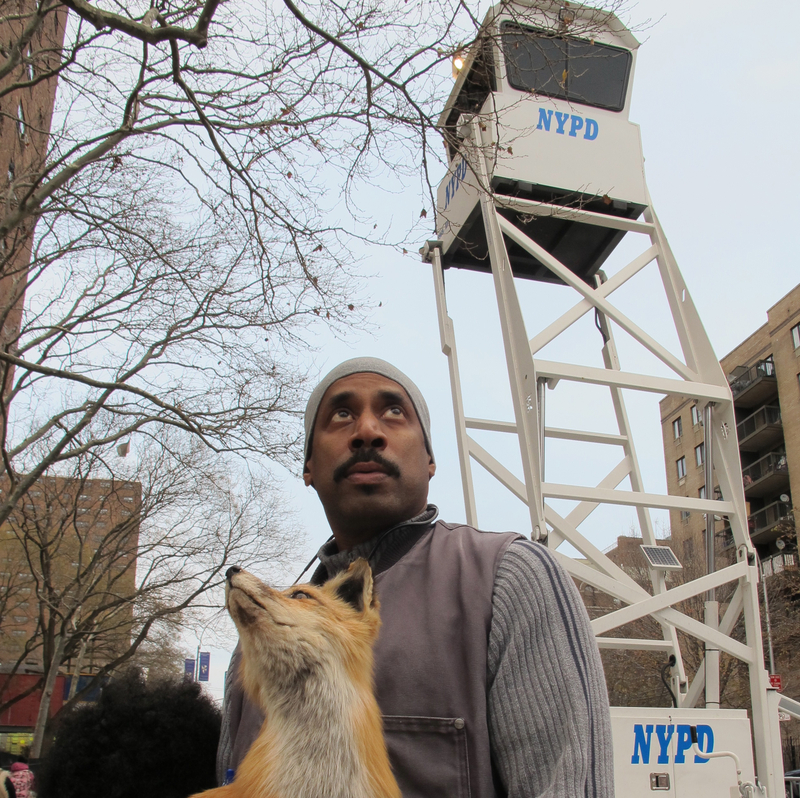 Nari Ward’s dramatic sculptural installations are composed of systematically collected material from his urban neighborhood. By revealing the numerous emotions inherent within found everyday objects, Ward’s works examine issues surrounding race, poverty, and consumer culture. 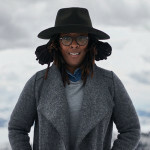 Nari Ward’s work has been widely exhibited internationally, including solo exhibitions at the Perez Art Museum, Miami (2015); Fabric Workshop and Museum, Philadelphia (2011); Massachusetts Museum of Contemporary Art, North Adams (2011); Institute of Visual Arts, Milwaukee (1997); Isabella Stewart Gardner Museum, Boston (2002); and Walker Art Center, Minneapolis (2001, 2000). The artist has taken part in important group exhibitions, including the Whitney Biennale (2006); Prospect 1 New Orleans (2008); and Documenta XI, Kassel (2003). 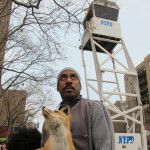 Nari lives and works in Harlem, NY. Since 1997, the Lily Auchincloss Foundation has been providing grants to help promote the quality of life in New York City. The foundation supports organizations working in the arts, human services, preservation, and education. The Lily Auchincloss Foundation was the first institutional supporter of The Laundromat Project’s Create Change program. 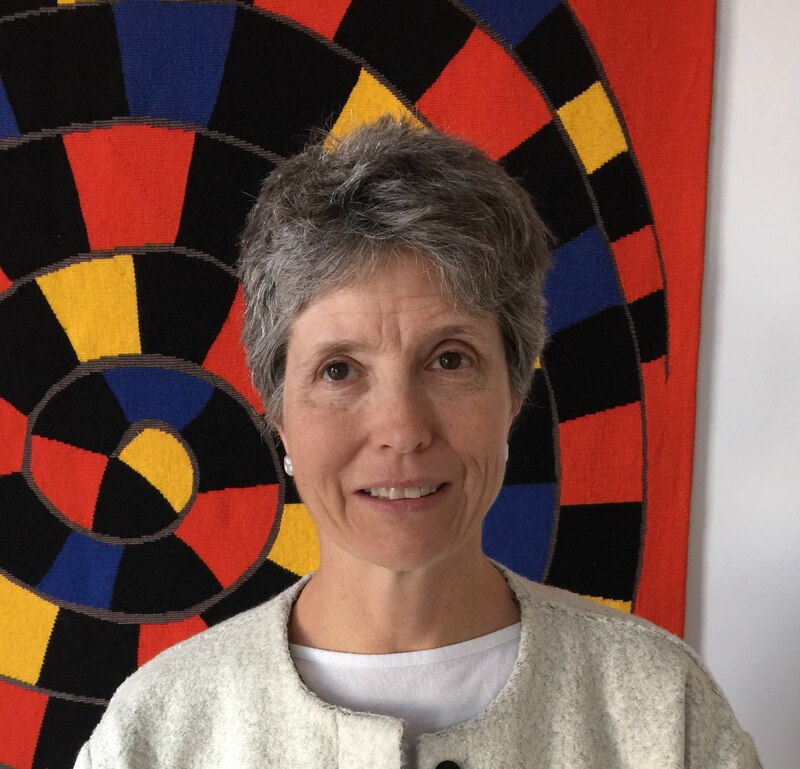 The award will be accepted by Alexandra Herzan, President of the Lily Auchincloss Foundation. 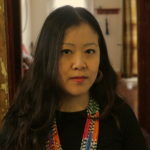 Betty Yu is a NYC based multi-media artist, filmmaker, cultural worker, media educator, and longtime community organizer. For over 4 years, Betty managed the national Media Action Grassroots Network (MAG-Net), a project of the Center for Media Justice. Her documentary “Resilience” about her garment worker mother fighting against sweatshop conditions, screened at film festivals including the Margaret Mead Film and Video Festival. Betty’s interactive multi-media installation, “The Garment Worker” was part of a art exhibit in Chinatown in 2013, and featured at Tribeca Film Institute’s Interactive 2014. 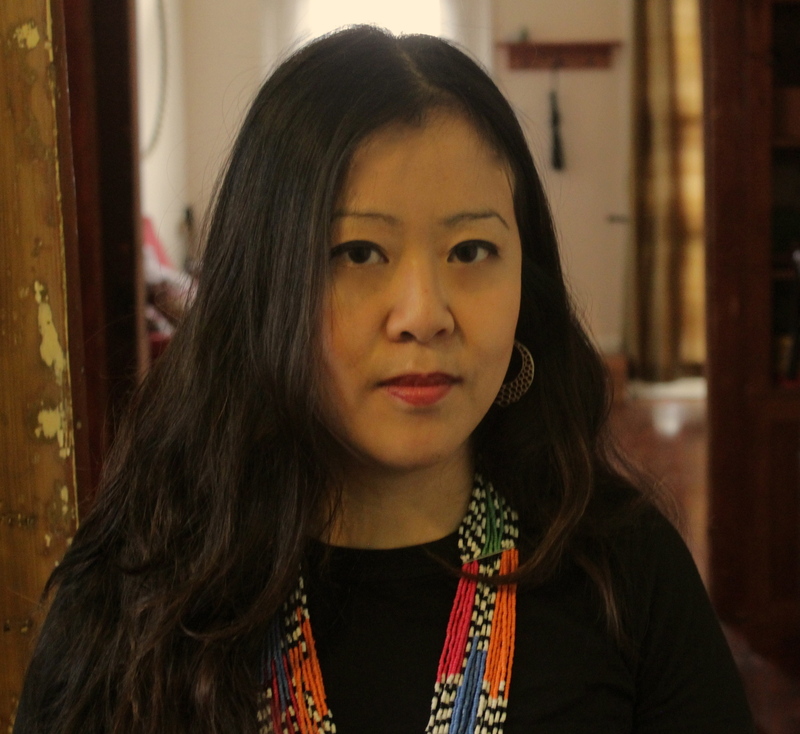 She was a 2012 Public Artist in Residence at The Laundromat Project, collecting oral histories and teaching media making to Chinese immigrants in Sunset Park, Brooklyn. Betty is currently on the Board of Directors of Deep Dish TV and Third World Newsreel, two progressive media arts centers that distributes and exhibits social issue films. Betty is a 2016 A Blade of Grass Fellow for Socially Engaged Art. 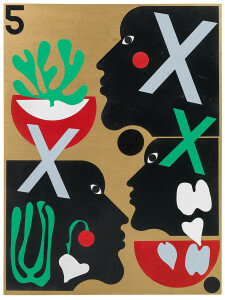 New York-based artist Nina Chanel Abney (b. 1982) is known for fusing the seriousness of portraiture with complexities of narrative painting. Abney places figures based on real people into imaginative worlds to create large genre paintings that deal with controversial issues regarding race and gender. She is interested in revealing racism that is hidden in the everyday, and blurs the lines of race and sexuality that are in everyone. Nina is represented by Kravets Wehby Gallery in New York and has been included in The Incomplete Paris exhibition curated by Hubert Neumann, the Rubell Family Collection’s 30 American’s, The Glamour Project at Lehmann Maupin Gallery, and the next generation of exciting artists by Paper Magazine. In February 2017, the Nasher Museum of Art will mount Abney’s first solo museum exhibition. The exhibition, Royal Flush, will feature a 10-year survey of the artist’s provocative paintings, watercolors and collages. The Laundromat Project cordially invites you to be an event host for our Soapbox benefit. 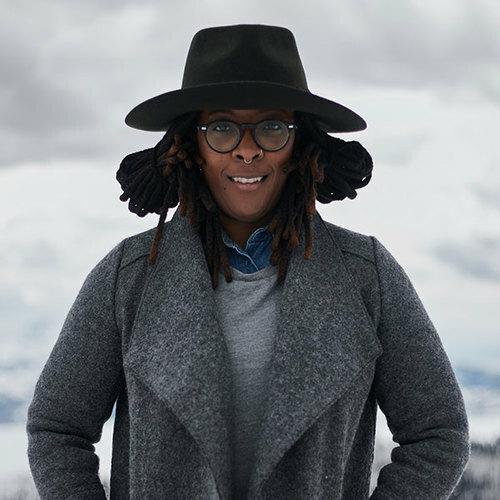 12 VIP tickets; Nina Chanel Abney special edition print; full-page color ad in program book; intimate group studio visit with Nari Ward; and sponsors two community members to attend. 10 VIP tickets; Nina Chanel Abney special edition print; full-page color ad in program book; intimate group tour of the High Line, including installation by Nari Ward, with Gonzalo Casals; and sponsors two community members to attend. 8 VIP tickets; Nina Chanel Abney special edition print; half-page ad in event program; and sponsors two community members to attend. 6 VIP tickets; LP print ($250 value); sponsors a community member to attend; and listing in the program. 4 VIP tickets and listing in the program. 3 standard tickets and listing in the program. VIP tickets include an invitation to the private pre-benefit reception. All hosts will be listed in the program book. To join, purchase via Eventbrite or fill out our reply form, download, and email to specialevent@laundromatproject.org. The Laundromat Project is thrilled to present a special edition print by Nina Chanel Abney. Each print is signed and numbered by the artist. Click here to view the print on our Shop page and place your order. Click here for a one-page overview of our sponsorship opportunities. Sponsorship levels range go up to $25,000 and also include opportunities for in-kind support (especially catering and auction items). Interested? Please fill out this brief form, download, and email to specialevent@laundromatproject.org, or call us at (718) 574–0798. Advertising in the 2016 SOAPBOX program book is a great way to generate brand awareness and visibility among key influencers in the NYC arts and business communities. View a diagram of ad dimensions here. Interested? Fill out this brief form and let us know. Ads should be sent to specialevent@laundromatproject.org (in EPS, PDF, or JPG formats) at minimum 300 DPI by May 20th, 2016. Can’t make it on June 3rd, but still want to support our work? Help sustain our programs by making a tax-deductible donation. Interested in volunteering at Soapbox? Fill out our brief signup form, or email us at specialevent@laundromatproject.org.